Pacific Care is a care provider with five care home facilities throughout Glasgow and Renfrewshire. Gerflor products were chosen for this new £4.2 M project which opened in February 2104. 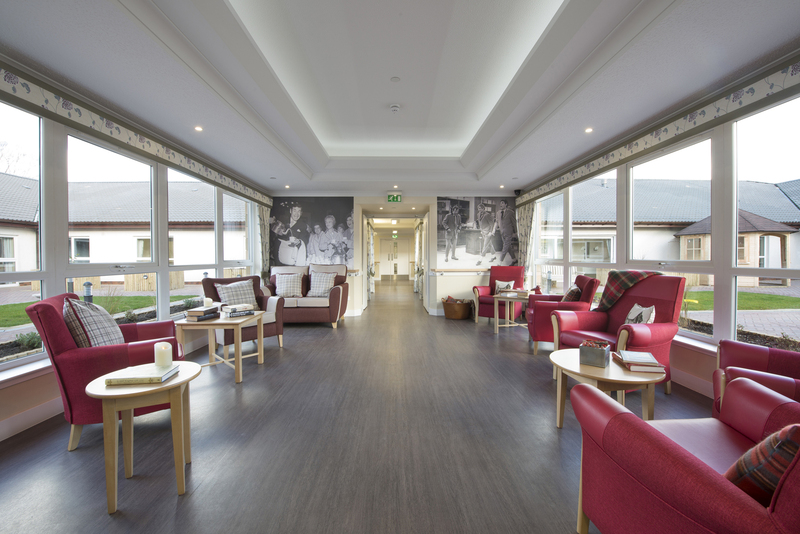 The rigorous specification process had to include flooring solutions for corridors, day rooms and toilets for their new Mosswood Care Home facility. Both of these products are 100% recyclable.